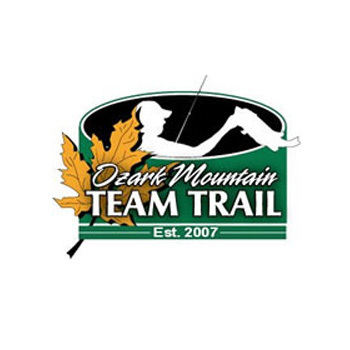 24 Jul August 27th Table Rock OMTT Make Up Event!!!!! 15 May ‘TIS THE SEASON; FINALLY! 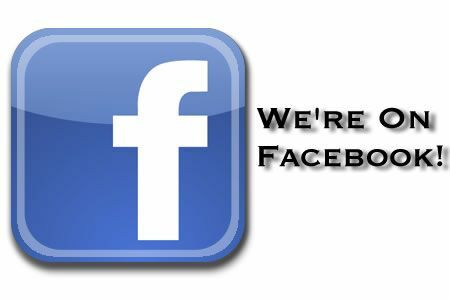 16 Jan Become a fan on our new facebook page! 8 Jan We want your Braggin' Photos!